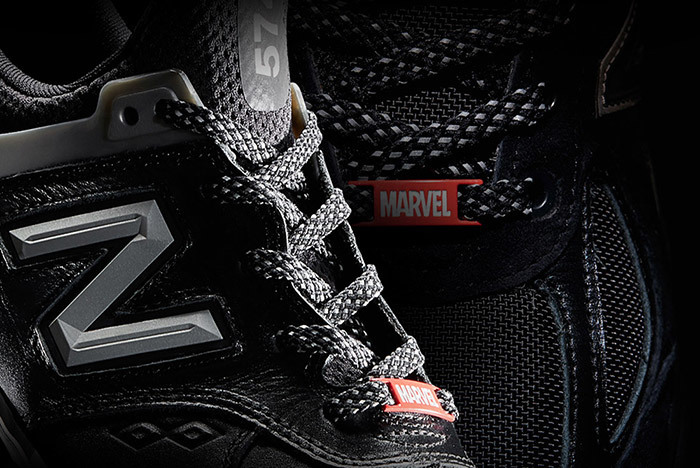 New Balance and Marvel dropped a Black Panther Pack consisting of a 574 and 990. These kicks feature Black Panther inspired colorways and Marvel branded lace tags. This early release is exclusive to Jimmy Jazz and drops on the same day as Kendrick Lamar’s Black Panther Soundtrack. A wide release yet to come on the movie’s release day, February 16th. 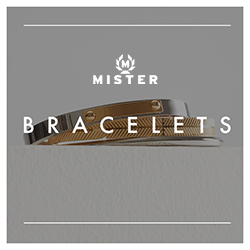 Use coupon FRUGAL5JJ for 50% off shipping. If you’re still getting your Black Panther look together for the premier, check out this Black Panther hoodie, or the Jordan Retro 13 “Black Cat”.